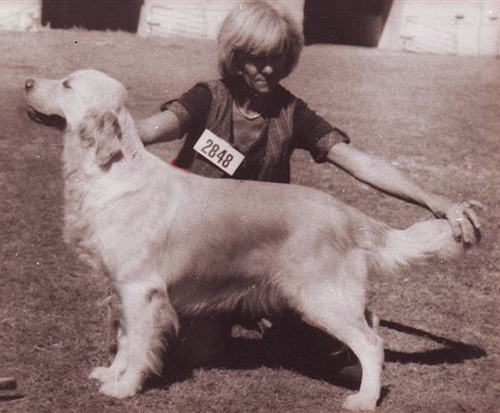 Although Tapestry did not gain 1000 points, she was a wonderful representative of the breed, having produced 6 champion children, 4 of her sons were Specialty Best in Show winners. Winner of 4 Royal challenges, 2 GRC of NSW Specialty challenges and 2 at the prestigious Spring Fair. She was a great representative of the Breed.